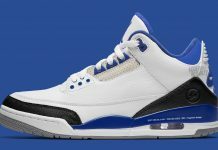 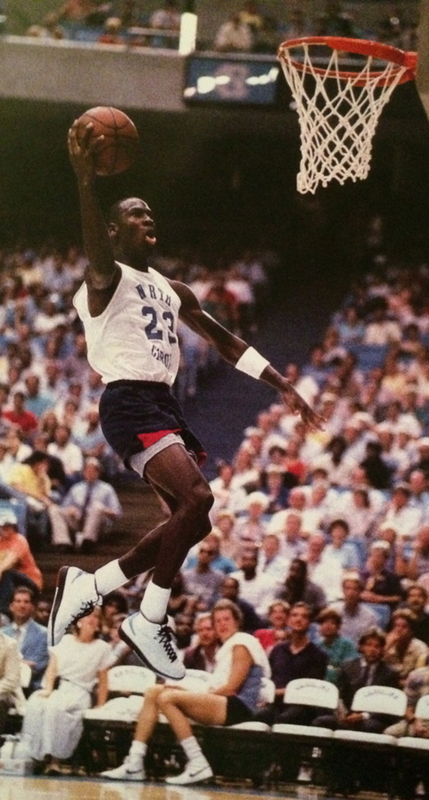 Jordan Brand will be rolling out the Air Jordan 2 “Alumni”, that pays homage to the North Carolina vs. UCLA Alumni Game at Pauley Pavilion that took place June 28, 1987. 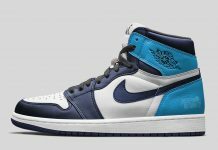 This particular colorway was worn by Michael Jordan on January 18th, 1986 during the Carolina Pro alumni basketball game. 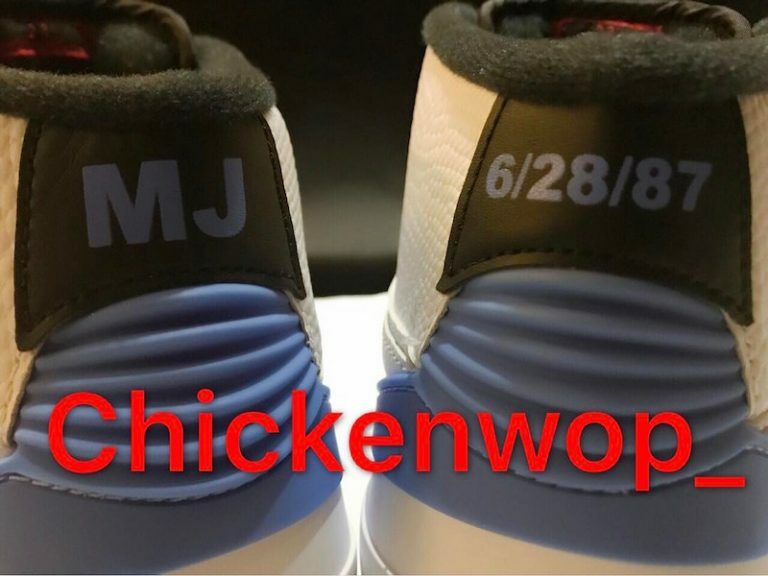 Similar to the PE, the Air Jordan 2 will feature a white upper alongside varsity red with hits of black and Carolina blue. 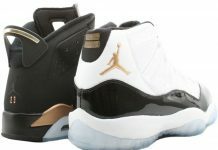 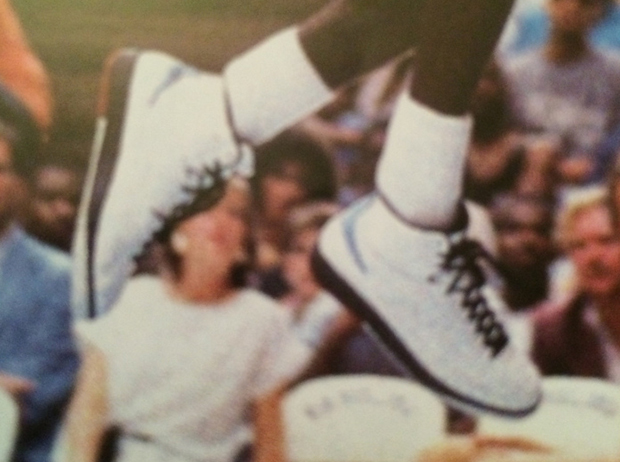 The date when the game took place is stamped on the heel as well as MJ’s initials in bold. 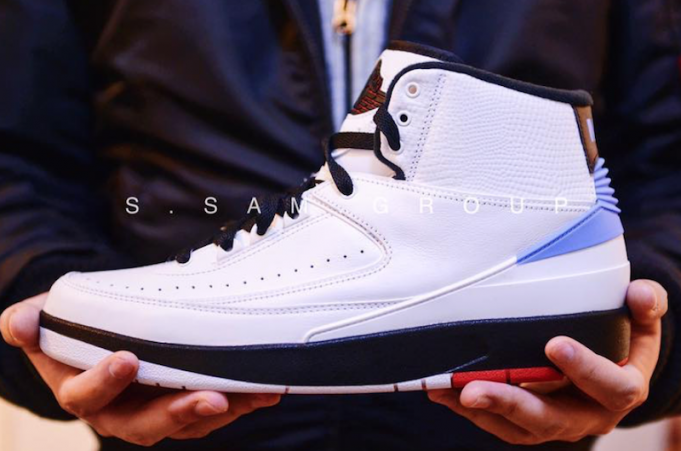 Look out for the Air Jordan 2 “Alumni” to release at Jordan Brand retailers across the globe for $190 later this Summer/Fall 2017.